1. TRESemme Moisture Rich Luxurious Moisture Shampoo 900ml (£3.50 each) - Does anyone else have that few things they just know will be in their christmas collection from their parents/grandparents? Socks, Chocolate Orange etc? Well as a family of 4 girls my Gran always gets us all a 2 pack of Tresemme. When I was a daily hair washer this was ace, a good 2 months without having to splash any cash on Shampoo & Conditioner.. score. Nowaways.... its a tad depressing.. why? because its mid July and they have defeated me... they aren't even completely empty, but I am sick of the sight of them, staring me down in the shower in a HA! you cant try anything else until we are done... so I caved, I bought something a bit different, to give my 2 time a week hairwash some variety after 7 months straight of these. They do the job, they wash my hair, they are not spectacular.. i'm just so fed up of them. I wont repurchase, but my gran will... bring it on 2016. 3. 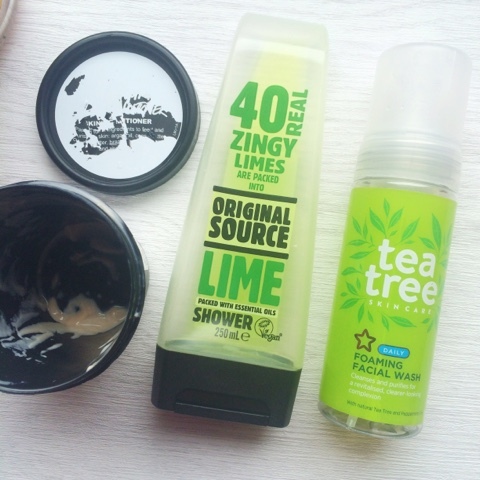 Original Source Lime (£2.29) - This a staple in my monthly empties, I love this stuff, the lime is super fresh, very unisex but it makes me feel squeaky clean. 4. SuperDrug Tea Tree Foaming Face Wash (£3.29) - I love to use this in the shower, clears out my pores and wakes me up in the morning, Seems to help keep the spots at bay too, which is always a bonus. 5. 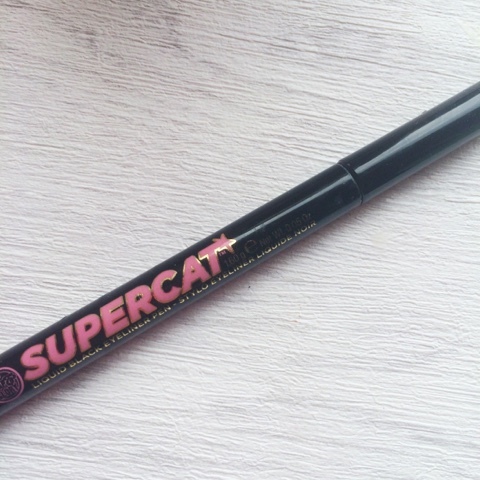 Soap & Glory Supercat Liner (£6.00) - I reviewed here, as I have already bought a replacement. Perfect for those of us who weren't gifted in the art of eye lining. 6. 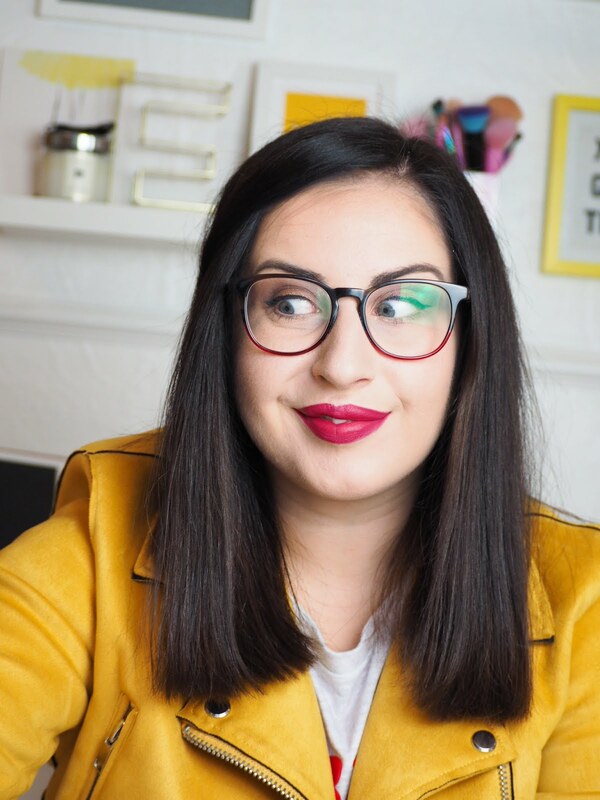 McIntyre Candle in Wild Fig & Amber (£8.00) - my boss makes these, really are incredible candles for the price, love trying out local brands, and this scent was very Jo Malone - good dupe! 7. 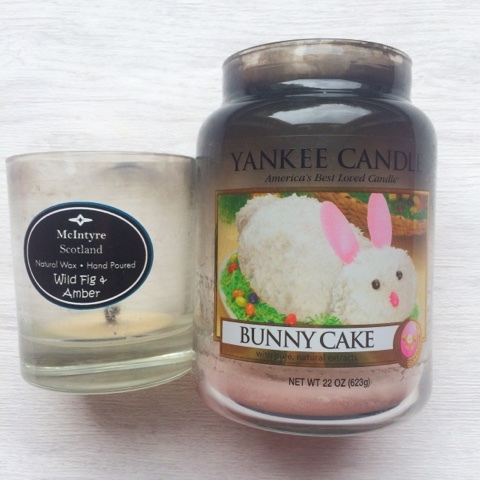 Yankee Candle Bunny Cake (£21.99) - I'm over the moon to see the end of this candle. I don't know if it was the scent, but it just burned so unevenly. It seemed to last forever. I won't be buying a large jar again, it was just too much of one scent, and this is comin from a girl who goes through them like crazy! 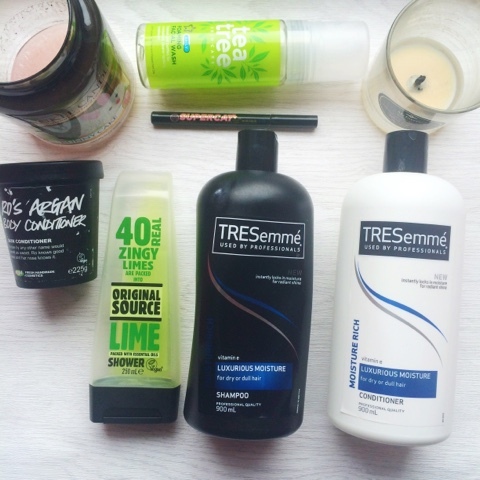 There's something so satisfying about an empties post! I love that Original Source shower gel.